Bandra, the Queen of Suburbs, is a spirit and you can feel it come alive with every breath you take. It will make you fall in love- with her, with someone else and with you. Breezy sunrise, a jog at sea side, cafes for a healthy breakfast, places to hang out with your friends, drinking and dancing, endless shopping, magical sunsets and walk on the promenade, all these things make up the spirit of Bandra. Any Bandra-ite can swear by it. You name it, Bandra has it; Churches, schools, colleges, offices, bars, restaurants, clubs, designers, celebrities, scenic view, beautiful streets and peace of mind. Bandra has it all. This heavenly dish is just everything done right with the ingredients. The crispy papri is covered in a thick layer of dahi and fresh, boiled potatoes mixed with boondi and zesty spices. It is then topped with three different types of teekha and meetha chutney, garnished with coriander and moong daal, and finally chilly sprinkled with love. The meethi chutney is delicious, definitely. 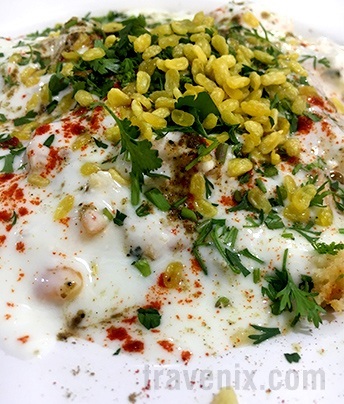 Extremely delicious, this papri chaat is to die for. This is your typical Pani Puri with just the right amount of everything. It strikes a good balance between the sweet, spicy and tangy taste and is appetizing. 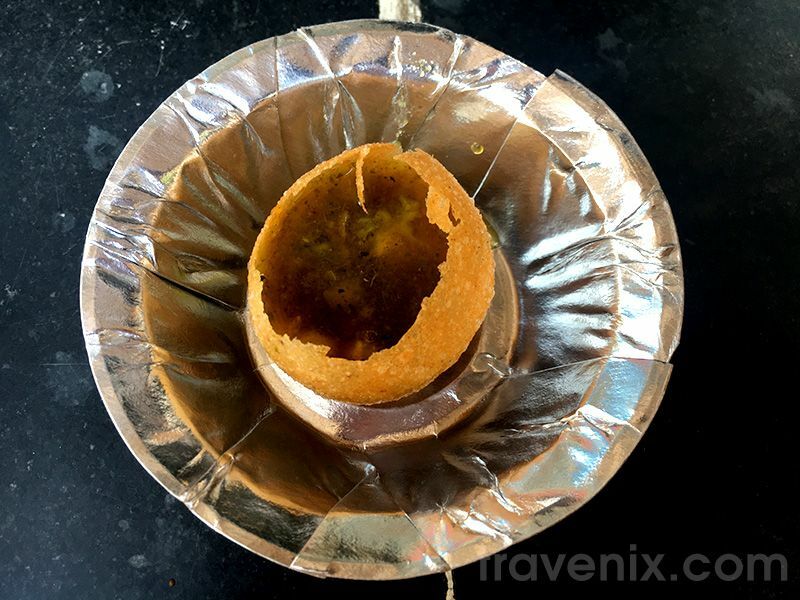 The pani puri here can be your go-to, whenever you are craving for that light & tangy chaat. 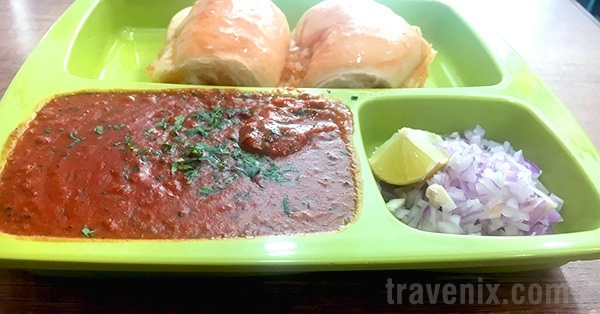 The pav bhaji served here is tangy and spicy, making it supremely appetizing. Soft and fresh pavs with slightly sprinkled chilly increase your craving. 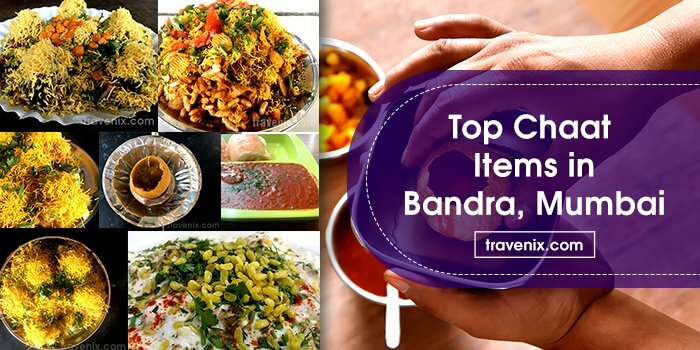 Customers claim it’s one of the best pav bhajis served in the area. And we won’t deny it. This delectable Pav bhaji is a delightful treat to the taste buds. The pav is fresh, soft and buttery and the bhaji is wonderful, backed by mouthwatering aroma. Lots of different spices have gone into the bhaji to give it a kick. This Pav Bhaji at Gokul is more than palatable and highly recommended. 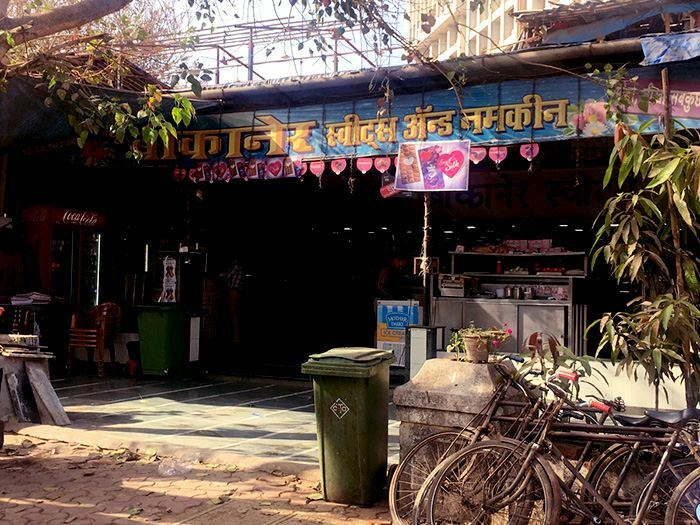 In the interiors of Hill Road is a humble, chaat corner that is over three generations old and doesn’t seem to brag about it. 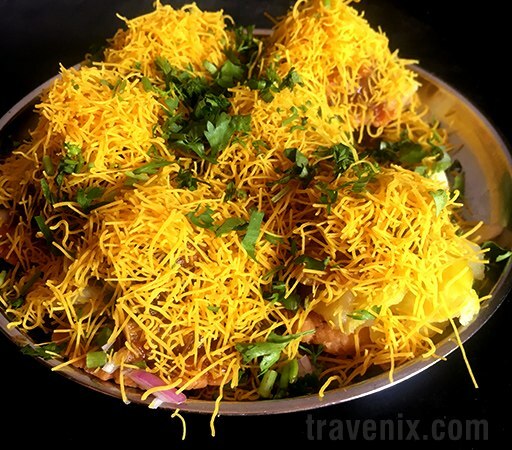 It serves a light, fresh and very tasty sev puri which can be your go-to for the chaat craving every now and then. It has papri topped with the right mix of potato and spices that make it even more appetizing. Sweet and tangy, it’s something that can satisfy not only your hunger but also your taste buds. If you’re in the area, craving for some delicious chaat, you can definitely drop in at this place. 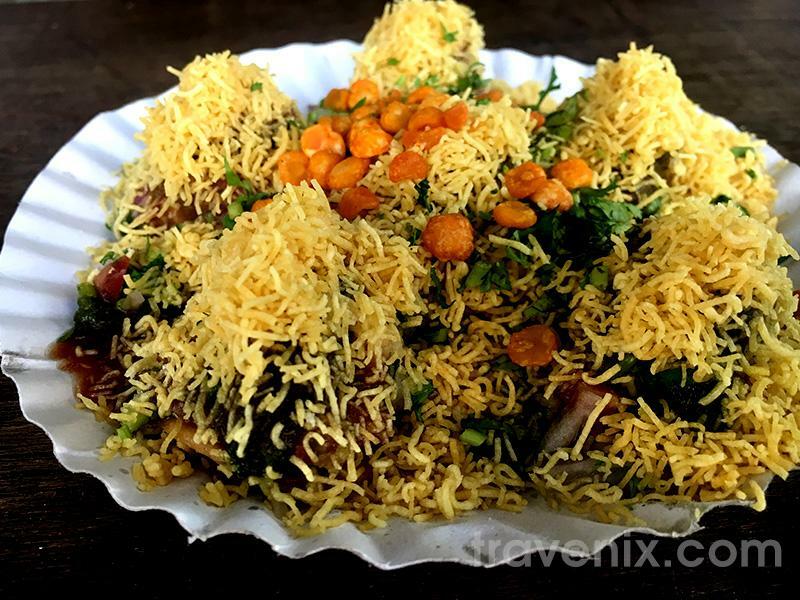 You can binge eat your favourite chaat here and also, taste come delicious sweets while you’re at it. This bhel puri is a good mix of teekha and meetha. Fresh and light, topped with generous amount of sev, it is slightly on the spicier edge. The place has a small seating area too. 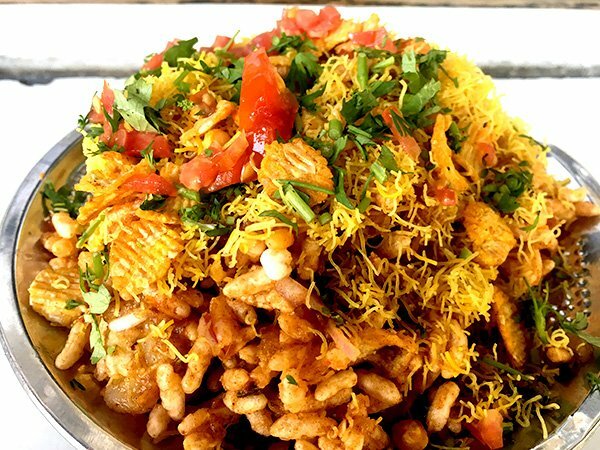 Definitely tasty, we recommend you give this bhel puri a try! 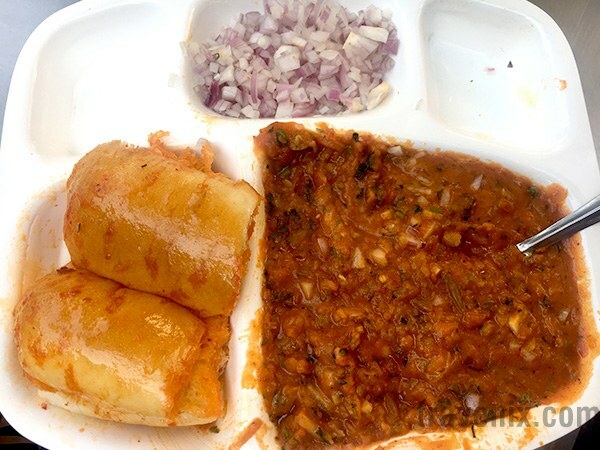 This stall serves a light sev puri with the regular taste. The combination of the chutney and other spices is just right and doesn’t promise anything out of the ordinary. The stall is a regular chai-sutta stall which also serves biscuits and namkeen. 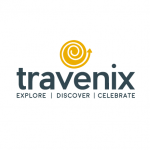 If you think we’ve missed out on your favorite place, feel free to mention in the comments below and we will include it in our list! Happy chaat-ing y’all!